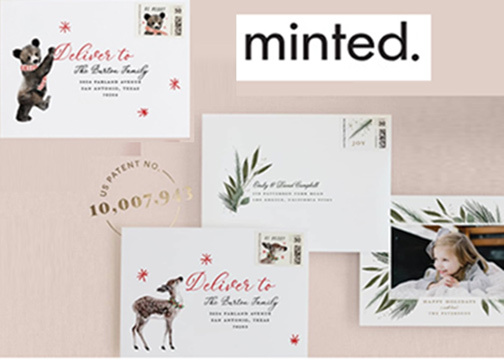 San Francisco, CA—A design marketplace of independent artists across the globe, Minted announced new services and features to make creating a holiday card easier. 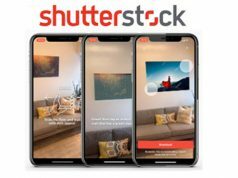 The company’s 2018 holiday card services include Text Us Your Photo. 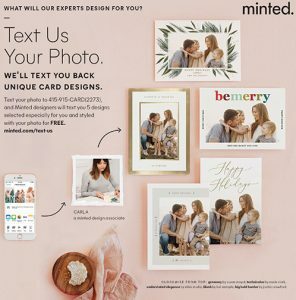 Once a photo is texted to Minted, a stylist helps choose designs that are suited to the photo—for free. Consumers can text a photo to 415-915-CARD (2273) and answer a few simple questions from their mobile phone. A stylist will text back with five holiday card designs. They are selected especially for, and styled with, the photo. 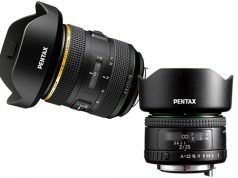 Moreover, the saved designs are loaded into the consumer’s account. The customer then selects a favorite design and checks out. 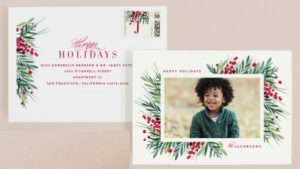 Minted offers a curated collection of award-winning holiday card designs created by independent artists from around the world. Design-coordinated envelopes and a variety of premium paper and printing techniques complement the cards. Options include foil press and letterpress, as well as vellum overlays, custom foil, and pre-lined envelopes. Moreover, customers can personalize their greeting, colors, fonts and shapes to make it uniquely their own. As part of the Minted Envelope, customers enjoy free custom envelopes and free patented recipient address printing on holiday card orders. Minted’s global community of artists have created beautifully styled envelopes to pair with holiday cards. Customers can also opt for the new all-script addressing, featuring a variety of hand-styled fonts. They upload the addresses and Minted takes care of the rest. Minted also realizes that collecting addresses can be time consuming and challenging. As a result, the company provides an enhanced concierge address book with its new address collection service. Customers enter the e-mail addresses of friends and family. Minted then sends them an e-mail inviting them to enter or update their contact information. This information populates automatically in the customer’s address book. As part of the concierge address book service, customers can also send addresses to Minted in any format, including Excel files and envelopes. Minted will create the customer’s online address book for free. Other services include Minted’s Find It Fast feature. It enables customers to upload and preview their photos in every card in Minted’s collection. The company also offers custom postage stamps. Also, to celebrate 10 years of design, Minted customers will receive a free foil-pressed art calendar gift with their holiday card purchases. 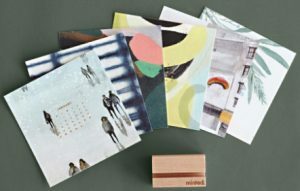 The designs featured in the 2019 calendar represent unique products that Minted has built together with the public’s votes and independent artists Minted customers have helped support.